McSpadden Mountain Dulcimers from Memphis Dulcimer Gathering, Inc.
McSpadden Dulcimers has generously provided The Memphis Dulcimer Gathering, Inc., with four mountain dulcimers. 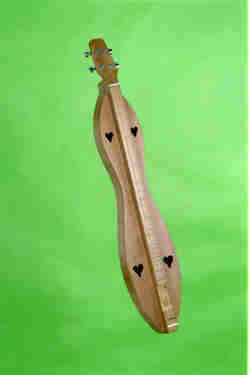 The profits from the sale of these dulcimers will help support dulcimer and folk events in the Memphis area. 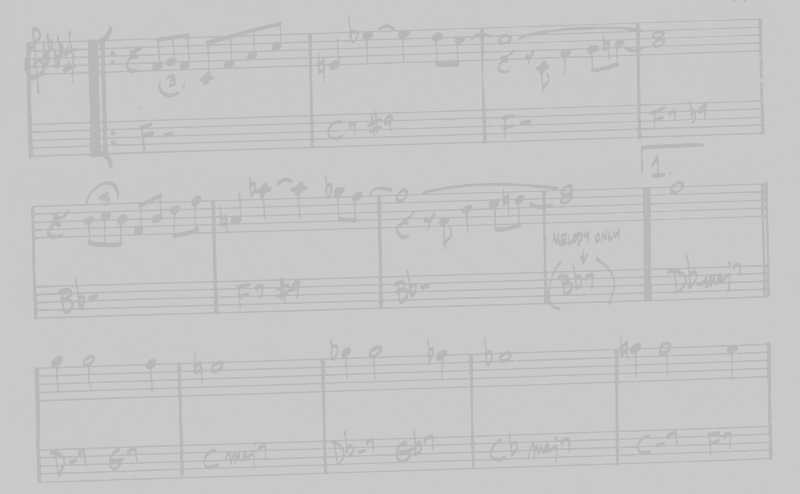 -- McSpadden instruments have high-quality geared tuners which are helpful to new players. They hold their tune better which means less time trying to tune. -- All models below include solid woods, book-matched top and back, geared tuners, well-padded soft-sided case, pick, noter, and instruction book. All models shown below are available with either flat peghead or scroll peghead, and are also available in a teardrop shape. 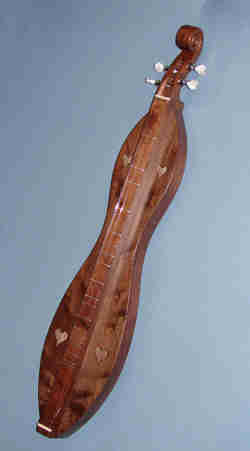 The video below provides some sound comparisons for dulcimers from various builders and woods. 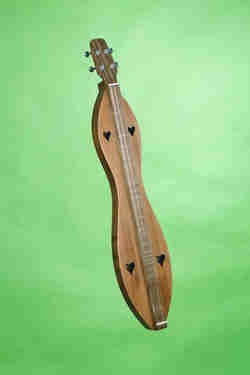 Listening to the different dulcimers may help you in choosing the dulcimer that you want. 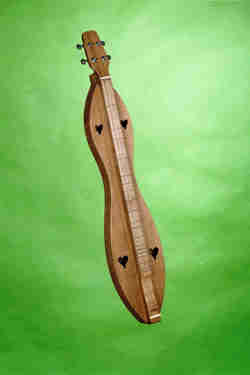 Below are stock pictures of the basic models of dulcimers sold by McSpadden. However, any instrument from McSpadden, exclusive of custom instruments, can be ordered through Memphis Dulcimer Gathering, Inc., with profits supporting the annual festival. Click here to view a listing of used instruments for sale. Flat peghead with solid cherry back, sides and top. Includes sturdy, well-padded soft-sided case, pick, noter, instruction book. Flat peghead with solid cherry back and sides and redwood top. ALSO AVAILABLE WITH SCROLL PEGHEAD FOR $. Also available with spruce top. Scroll peghead with all walnut back and sides. Flat peghead with solid walnut back and sides and redwood top.